We are proud to announce that the interview with Alexander Tribunsky, the 2018 Silver Award Winner in the category Simultaneous Professional came out and is now available on the official COSINES Pi Facebook and Vkontakte! WHY participation in COSINES Pi is of primary importance. Alexander Tribunsky, professional interpreter with almost 15 years’ of experience, worked with the Lower House of the Federal Assembly of the Russian Federation and served as a simultaneous interpreter for Plácido Domingo, Guus Hiddink and other high-ranking officials. He worked for WTO, NATO and ASEAN. He took part in educational and scientific events held by the Russian Academy of Science, Institute of World Economy and International Relations, The Moscow State Institute of International Relations and RANEPA. Last but not least, Alexander worked at the 2016 Summer Olympics in Rio de Janeiro. 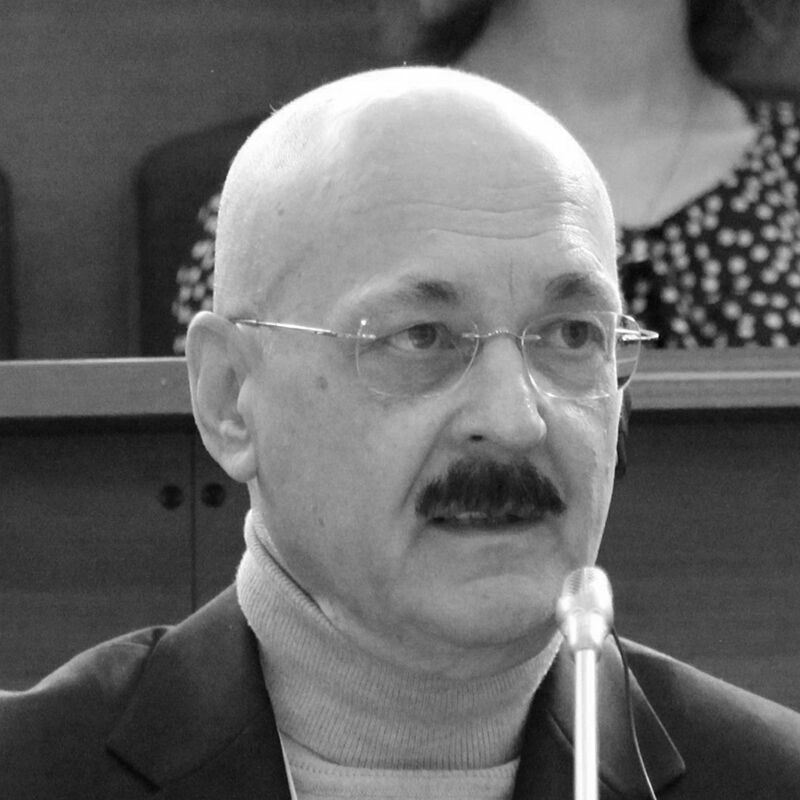 Boris Naimushin, PhD, is an Associate Professor of Translation and Interpreting at New Bulgarian University in Sofia where he teaches simultaneous and consecutive interpreting. He is an active conference interpreter with Russian and Bulgarian (A), English (B) and French (C). He has served as interpreter for Bulgarian Presidents and Prime Ministers since 2009. Boris is also a member of the Association of Translator and Interpreter Trainers, Union of Translators of Russia and Association of Interpreters and Translators in Bulgaria. 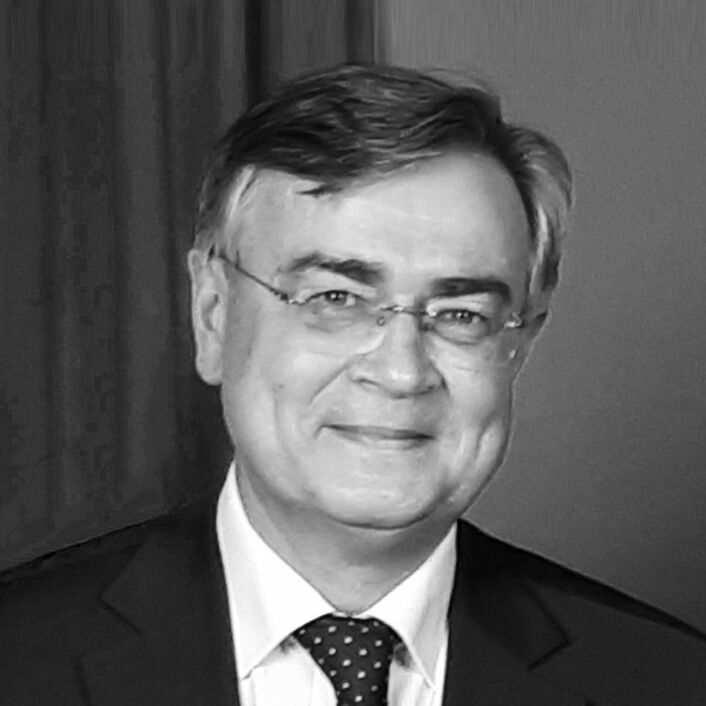 We are also proud to announce that Boris is a jury member of the annual Contest of simultaneous and consecutive interpreters, held at the Lomonosov Moscow State University from 2017. On January 27, 2019, he will give a workshop dedicated to the current issues of interpreting. Visitors of the workshop will be able to get valuable advice on how to evaluate the quality of simultaneous interpreting, what parameters must be taken into account, and how to maintain the quality of simultaneous interpreting at the highest possible level. Register now on https://cosines.timepad.ru/event/890477/! Please note that payment is possible both on site and online. The winners of COSINES Pi II get the 50% discount. Boris Naimushin, PhD, is an Associate Professor of Translation and Interpreting at New Bulgarian University in Sofia where he teaches simultaneous and consecutive interpreting. He is an active conference interpreter with Russian and Bulgarian (A), English (B) and French (C). He has served as interpreter for Bulgarian Presidents and Prime Ministers since 2009. Boris is a member of the Association of Translator and Interpreter Trainers, Union of Translators of Russia and Association of Interpreters and Translators in Bulgaria. Boris is Editor-in Chief of English Studies at NBU, an academic journal published by New Bulgarian University. On December 8, 2018, he will hold a unique master class ‘Time tracking and memory control in simultaneous interpreting’, during which he will describe the effect of time on the quality of interpretation, how time and delivery rate affect conference interpreting, how to adjust your memory to circumstances, and how to improve your skills as a conference interpreter. Please note that the entrance fee is paid on site. The master class is free for the winners of COSINES Pi II. In case of the large number of participants it is possible to open two groups. It has been a week since the Closing Ceremony of COSINES Pi II, and we are already looking for the next competition. We would like to thank all the participants of COSINES Pi II. This celebration lasted for three days and was full of pleasant meetings, educative presentations, and brilliant ideas. We promise to become even better the next year. Thank you for your outstanding performances during the competition. It was a pleasure to watch your interpreting. Stay tuned and do not forget to check our website and social networks for the latest updates! We are happy to announce the list of our finalists who will meet on September, 27-29 on the premises of Lomonosov Moscow State University and will compete for the title of the best interpreters! RUS-ENG CONSECUTIVE PROFESSIONAL – Polina Minor. Congratulations to everyone and thank you for participating! If you have not found your name on the list - please do not be upset and do not give up. Watch the recordings of our Master Classes, practice your skills and be sure to take part in the next COSINES! Pavel Palazhchenko – an interpreter, who has worked with M.S. Gorbachev and E. A. Shevardnadze, political analyst, author of several books and a large number of publications in the Russian and international media. President of the Russian Translation Company. As a simultaneous interpreter works for the UN, the Council of Europe, etc. His book ‘My non-systematic dictionary’ has seen several editions. 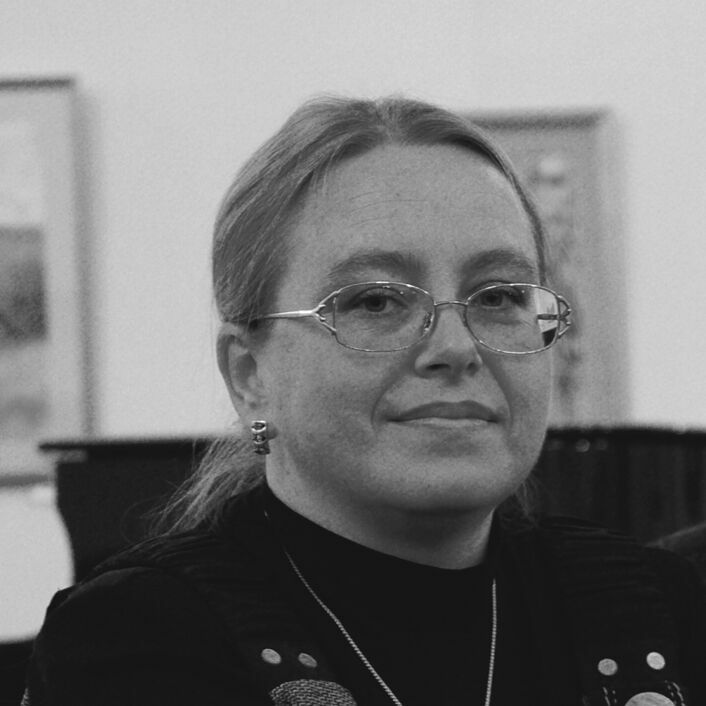 Irina Zubanova – a conference interpreter and trainer of interpreters. 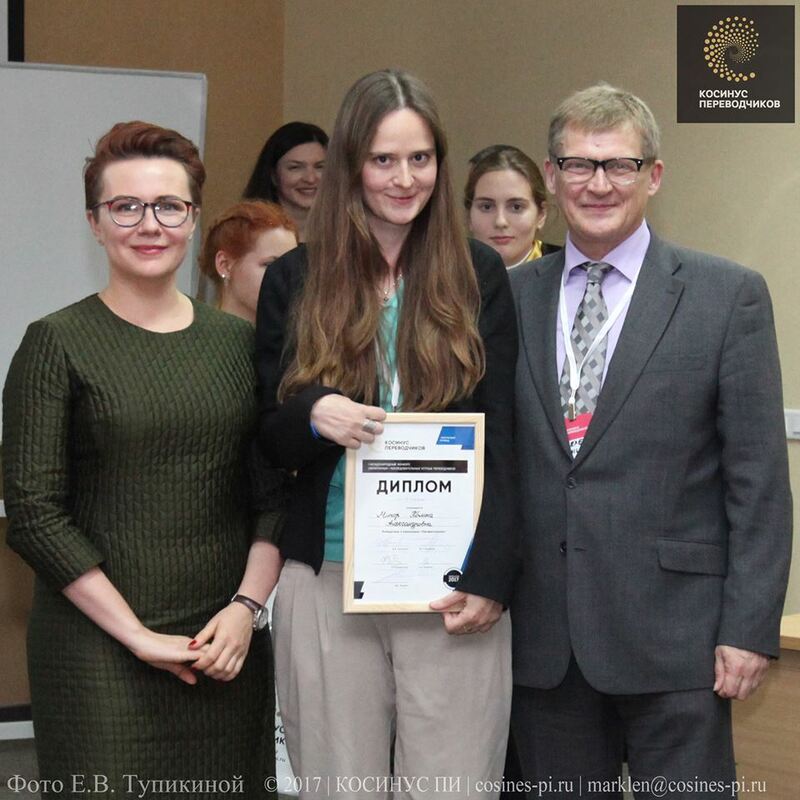 Irina Zubanova is a staff teacher of consecutive and simultaneous interpreting at the MSLU and at a number of other professional schools in Moscow. 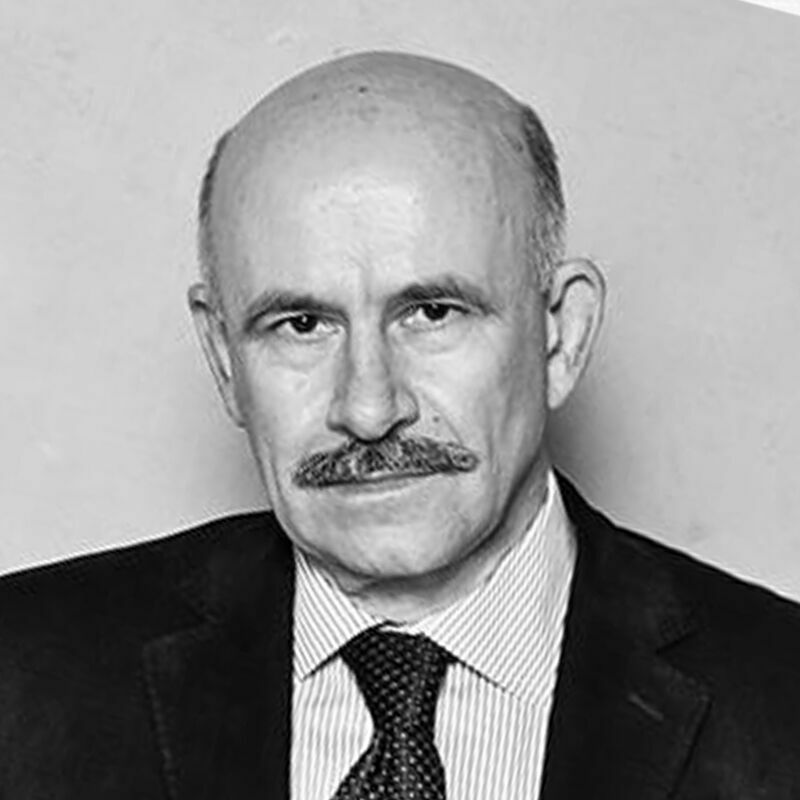 Igor Matyushin – a top-class conference interpreter with 36 year of experience, Associate Professor at the Faculty of Translation and Interpreting at MSLU. He has over 30 academic publications, student’s books and scholarly papers including The Course of Oral Interpreting. For more information please visit page ‘Jury & Experts’. 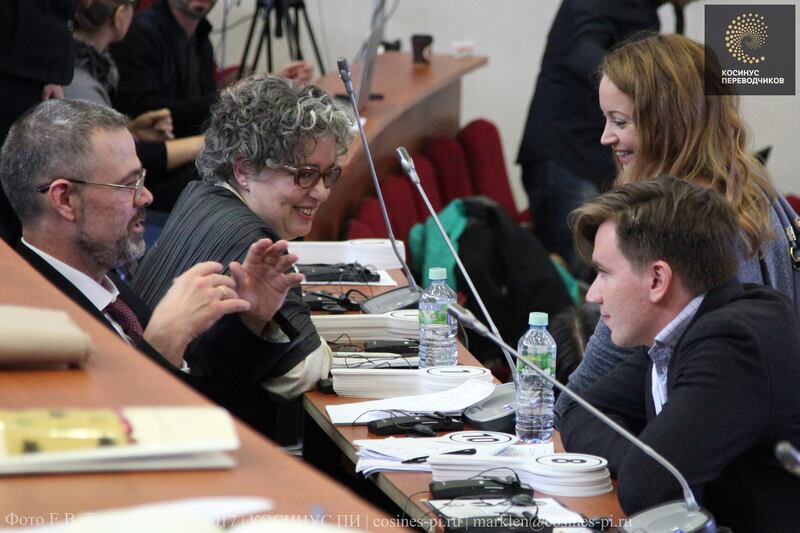 We invited four outstanding and distinguished Masters with impressive interpreting experience. They will spend one week with the contestants. The main aim is to improve the performance of semi-finalists in three ways. Each Master will have 9 ‘students’, or contestants. Masters, phonetists and psychologists will conduct several workshops. The character and the program of these workshops are determined by our Masters individually for each participant. After the School we will conduct an online testing for our contestants, who will battle in groups of three. The main skills that need to be demonstrated during this stage are thoughtfulness, analytical mind, erudition, and education. The most outstanding participants will meet at the Finals in Moscow! We would like to thank everyone for their participation. Follow our news and updates, root for your favorite participants and do not forget to share with your friends on social networks! End of the quarterfinals: what next? All quarterfinalists have completed the competition tasks. In the quarterfinals, the participants competed in pairs determined by drawing - they were interpreting one video for each pair. Our experts have already started reviewing the videos. According to the results of each pair, only one interpreter will enter the semifinals, but experts may give the second battler a chance as well, but only if his interpreting will be excellent. Those who are interested can watch battles of quarter-finalists in their personal account at https://cabinet.cosines-pi.ru/#!/battles. Comment, like, and share with your colleagues. Very soon our experts will determine the semifinalists, and the next stage of COSINES Pi will begin, namely the School and the Semi-Finals. COSINES Pi II is the major global event of the year 2018 for all oral interpreters. It will attract top professionals including personal interpreters of Russia’s and USSR Presidents (Mikhail Gorbachev, Boris Yeltsin and Vladimir Putin) and the gurus of oral interpreting in various industries. Never ever in the new history of Russia there was such concentration of professional interpreters who saw the faces and heard the voices of the decision makers of the world from the times of the cold war to the new era of supercomputers, Google, iPhone and Tesla. This is a thrilling event for the students and professional people. The Contest has been supported and sponsored by the leading industry players. 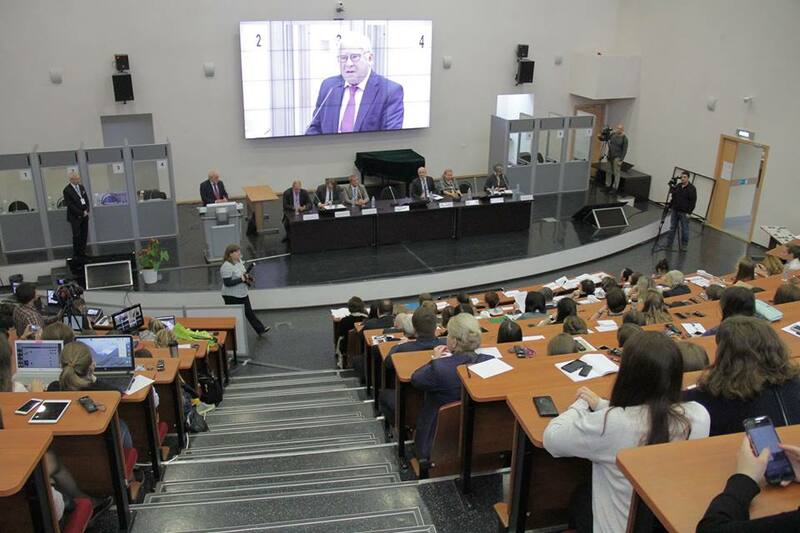 The Round table on the sides on the Contest will include the best specialists in the area – Professor of Linguistics Tatyana Chernigovskaya, Personal Interpreter to Mikhail Gorbachev Pavel Palazhchenko, the AIIC Conference Interpreter Julia Poger and other pundits of the craft. The final stage of COSINES Pi II will be broadcast live through YouTube – much like a sports competition for everyone to see and enjoy the tension, skill and the human intellect victory.